RV Altitude by Roxy Pacific Homes. District 9 freehold new condo launch. 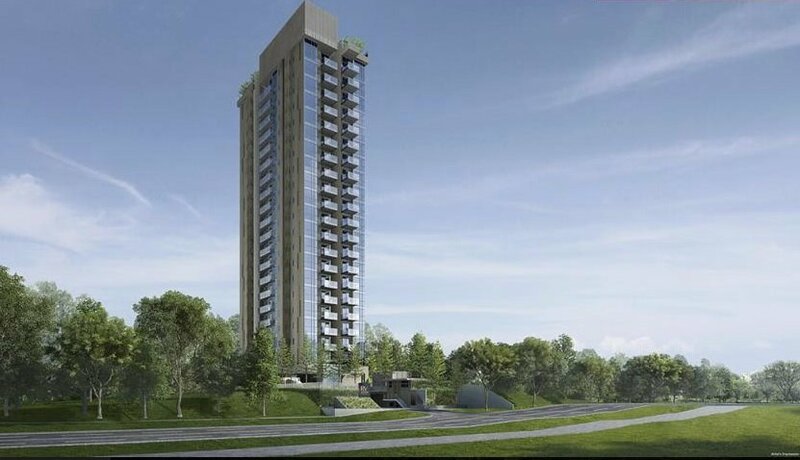 RV Altitude is a prestigious freehold development located along River Valley Road and is developed by Roxy Pacific. There are 140 exclusive units in this development. 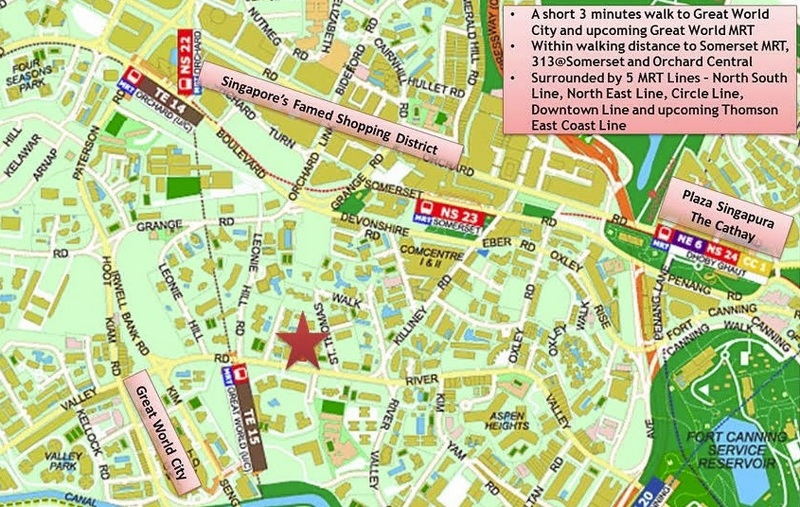 RV Altitude is a 3-minute walk to the upcoming Great World MRT Station. 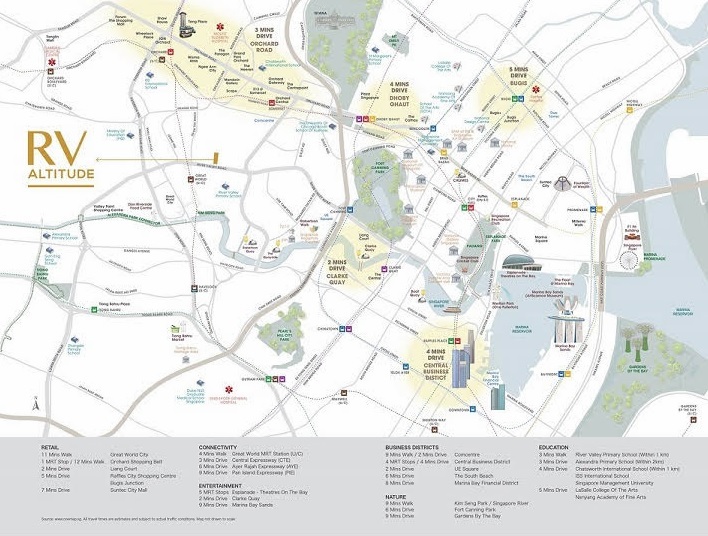 Great World MRT Station is just one MRT Station away from Orchard MRT Station which will be the interchange between the Thomson-East Coast Line and the North-South Line. 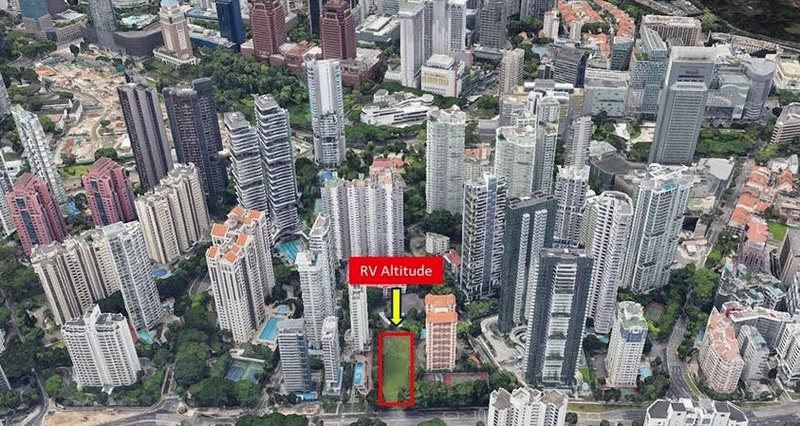 RV Altitude is also walking distance to Somerset MRT Station. RH Capital Two Pte. Ltd.
RV Altitude	Overall rating:	0	out of 5 based on 0	reviews.